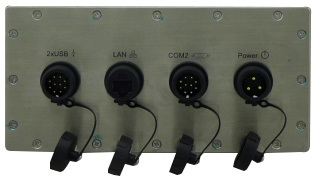 We are often asked about some of the main features of our Stainless Steel IP65-IP67 Panel PC series. In this edition, we delve into some of the main features and uses. 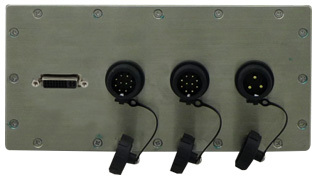 The Winmate rugged, Industrial-grade panel PC series is built to withstand challenging environments, undergoing rigorous testing to ensure safety and top performance. All of the models in the series are sealed to at least IP65 Standards. 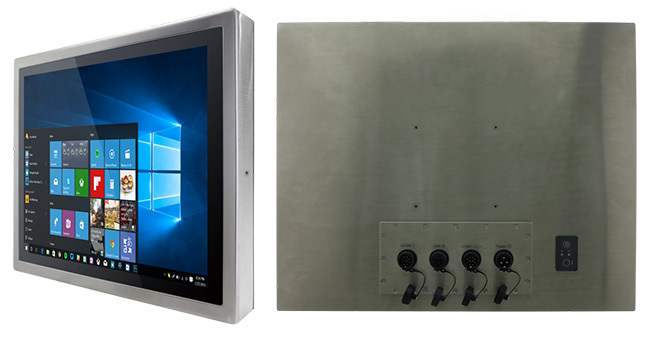 Winmate's Flat stainless steel P-Cap panel PCs and display go beyond that of the standard industrial panel computes with elegant, edge-to-edge design, rugged construction, powerful performance, and flexible mounting options. • Screen sizes available in 10.4", 15", 17", 19", or 21.5"